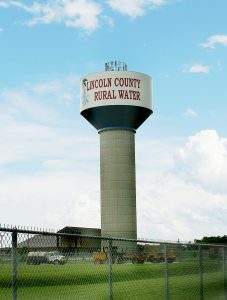 Lincoln County Rural Water System occupies the margins between Sioux Falls, Tea and Harrisburg, and is positioned to experience substantial growth as these communities grow into the LCRWS service territory. The Board of Directors looked toward the future and wanted to make sure that water supply restrictions were not going to prevent them from serving their customers. LCRWS currently has 1.5 MGD from Lewis & Clark Rural Water and will be able to expand this supply to 2.5 MGD when Lewis & Clark Rural Water expands their WTP. LCRWS has maintained their water right in the Big Sioux Aquifer. DGR Engineering has developed conceptual plans and cost estimates to bring this 1.6 MGD source online, and to match the water quality provided by Lewis & Clark. DGR and WSP helped LCRWS to identify an area of high quality and high capacity in the Dakota Sandstone Aquifer. If LCRWS brings this source online, it will add 1.9 MGD to their supply. 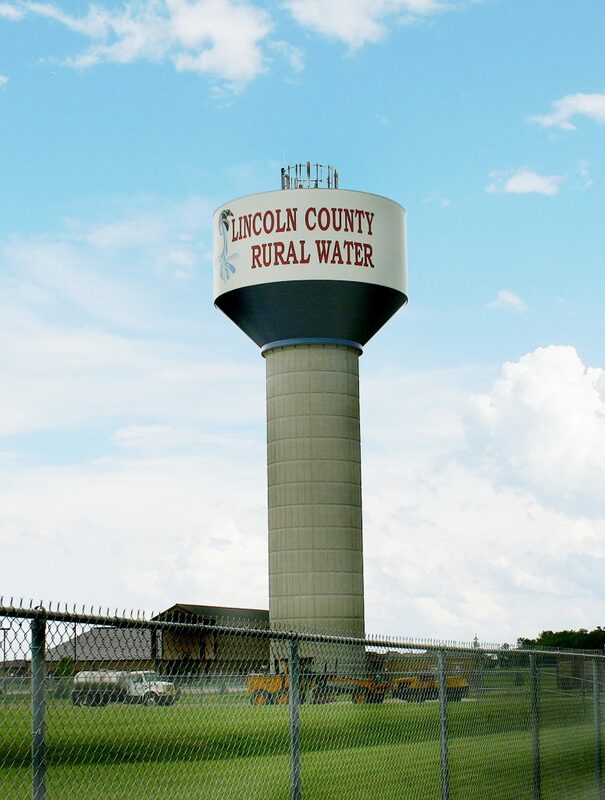 In total, LCRWS has water rights and the ability to economically develop 6.0 MGD of water supply, which puts them in a rare position in the Sioux Falls region… having plenty of water to fuel their growth, and an opportunity to become a bulk water provider to the communities near them.